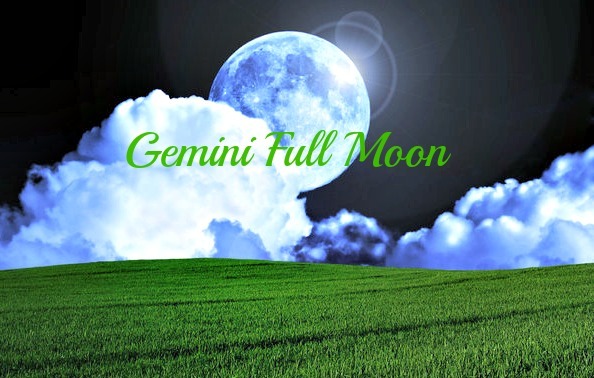 The Gemini Full Moon on Nov 25 is potent. You have the Sun, Saturn and Mercury coupled in Sagittarius. They are in direct opposition to the Moon in Gemini. Neptune is squaring all of them. Gemini is about gathering information and communication. Sagittarius searches for truth and meaning. The centaur represents your human, animal and spiritual nature. You are a great spiritual being having a human experience. You are not human trying to be spiritual. You are a hero for being on earth at the turning of the ages. Full Moons bring things to completion. What is complete for you? What opportunities are available to you right now? What are you proud of that you have accomplished this year? Saturn makes the first of three exact squares with Neptune on November 26, June 17 and Sep 10, 2016. Saturn Neptune aspects are strange. They do not like each other. Saturn needs to build structures. Neptune wants to dissolve them. When you put these two together, it is like water and oil. They do not mix. This energy can find you in a state of chaos and confusion. Am I coming or going? It calls for you to be who you really are. Be authentic. Come from your soul desires. Saturn requires you to be realistic. Be practical. Be grounded. You are to work with the limits of the material world. Focus your energy. Saturn restricts the energy of the Sun. This is so you prioritize what is important for you and what is a distraction. Neptune governs the oceans. He is the God of the seas. Neptune takes you on journey into the mystical realm of God. There are no boundaries. There are no limitations. You are free to create with your mind. Neptune steps up your vibration. You see into higher dimensions. It can increase your psychic abilities. 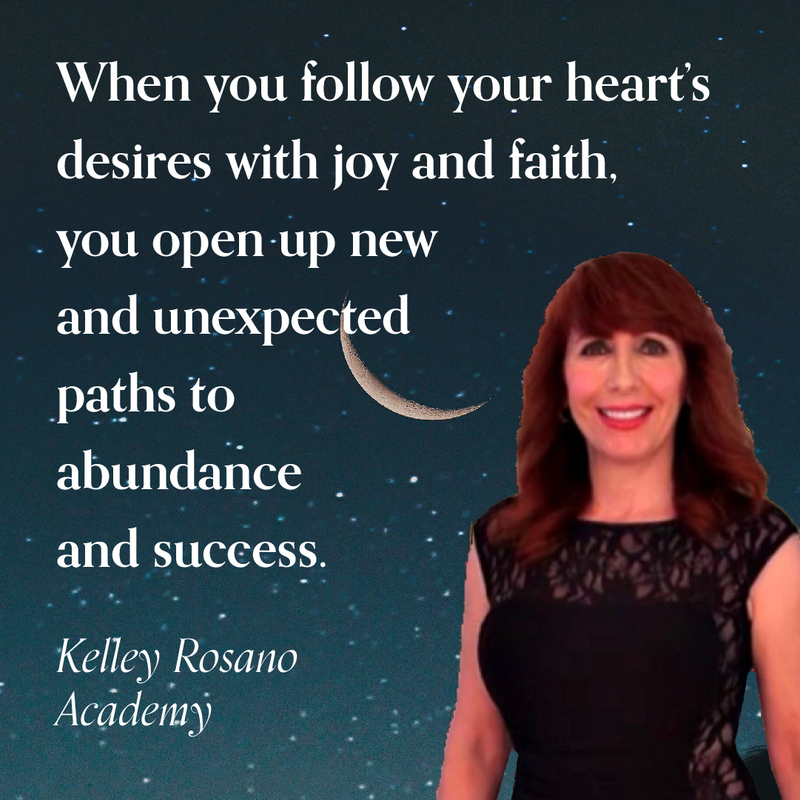 Empowering your future vision and dreams. You are to make your dreams real. Be magical. Come from your Higher Self and not your ego. It is a dance. Move with the fluidity. Do not be pulled by the undertow. Reality is but a dream when Neptune is challenging you. This Full Moon may have a frenetic energy. Move slowly. Listen more. Act less. Wait and see. What is the truth? Make sure that what you are doing is right for you. That you are not in denial of the truth. What is real? What is an illusion? This will be your challenge. Discernment and patience will guide your way. Take more quiet time for yourself. Be in nature. Nature has everything you need to replenish yourself. This is good time of year to practice your attitude for gratitude. “Thank you!” It is Thanksgiving in the States. Thank you for the abundance that is mine. Thank you for the new opportunities that are now in my life. Thank you for___ fill in the blank. When you focus on the negative. You push away the very things that you desire. This creates resistance. 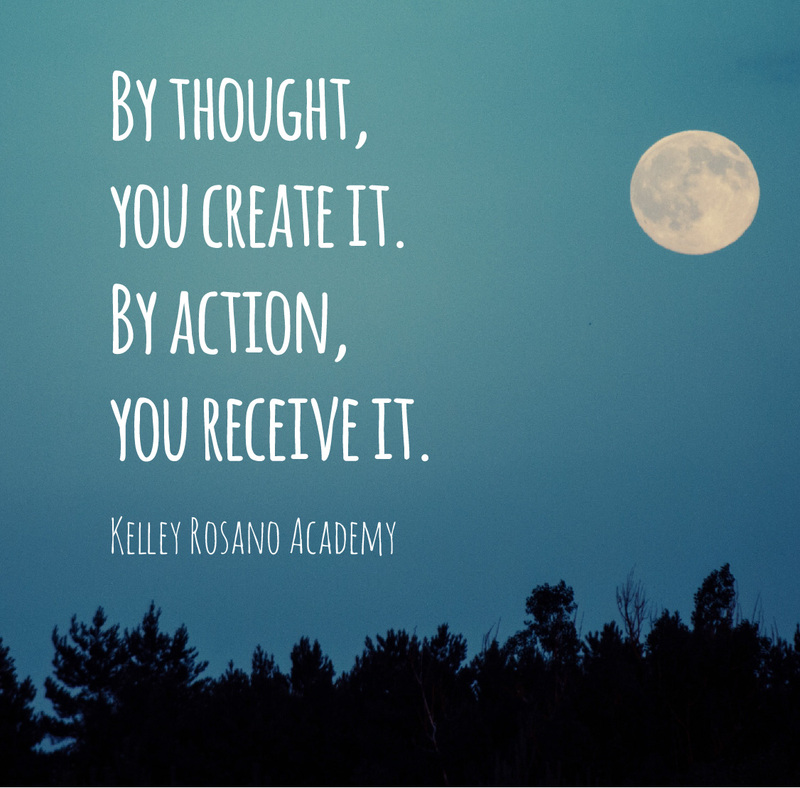 The Law of Attraction is always matching what you are broadcasting. Are you focused on what you do not have in your life? This keeps you struggling. What is your message? 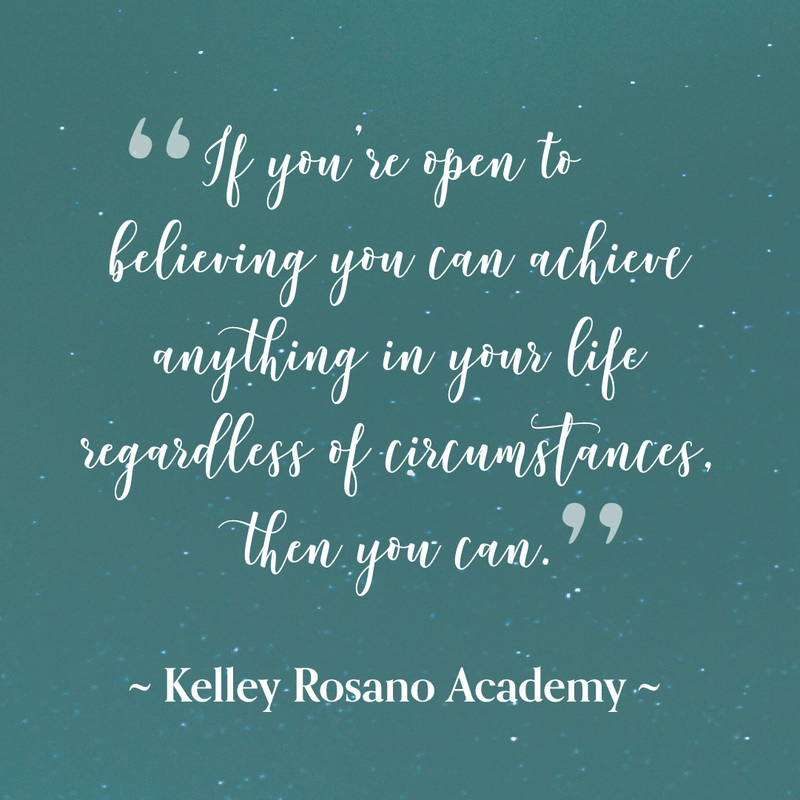 What do you believe is possible for you? Are you a positive person? Do you come from Love or fear? Choose Love. Be fearless. 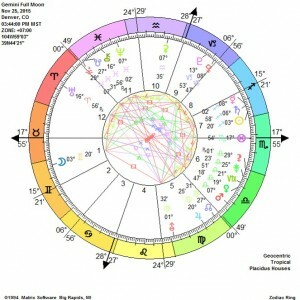 The Sun will exactly couple with Saturn on Nov 29. Neptune will challenge the Sun on Nov 29. Let go of what is not working for you. Flow with the changes in your life. You end the month with a fun loving Leo Moon on Nov 30. Be positive. Be optimistic. Above all, be light! See the sunnier side of life. Keep a sense of humor. It could get weird. 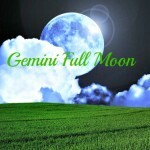 The Gemini Full Moon message is to reach for the Moon and you will land among the stars. Let go of what is no longer serving you. Real growth is painful at times. You are evolving. The only thing that is being taken from you now are the illusions of this world. 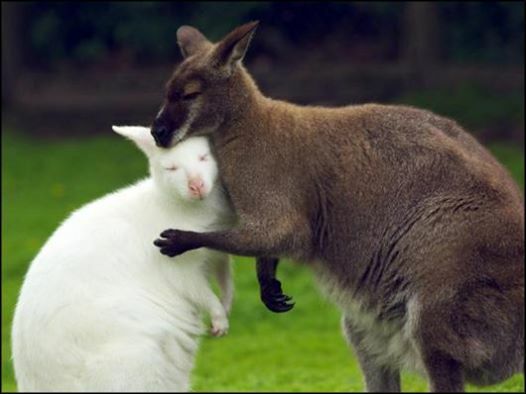 Love is real. Love is what matters. Love flows to you daily from God. A strong philosophy of life can carry you through any crisis. Build one. Use it to guide your choices. Do what feeds your soul. Do what empowers you. Release beliefs that limit you. Let go of the beliefs that trap you in fear. This too is illusion. Keep the faith. Use the power of your mind to create your reality. Liberation can only come through freeing your mind. Free your mind. You will be free. You will free others. All Are One. Be free. Start right now. Do what liberates you. Do what frees you. Be Blessed. Stay safe. You Are Loved. 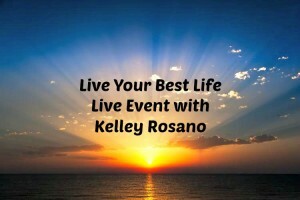 You will be able to engage with Kelley and ask questions. You can interact and receive live group coaching. Turn your hobby into your dream job, Take Your Life to the Top! 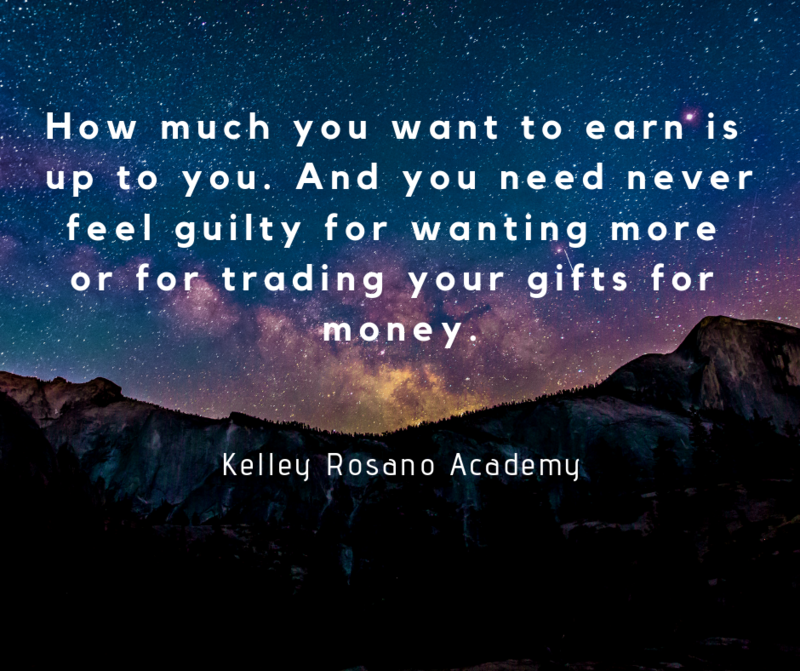 Building a road to Your Financial Freedom! Seating is limited. Reserve your place today! No worries if you miss the event. 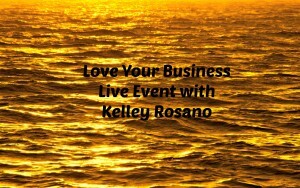 Everyone who purchases the Live Event webinars will receive the private video link to this event. 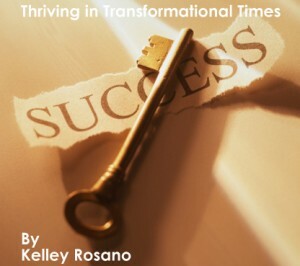 You will also receive the companion workbook from the program. 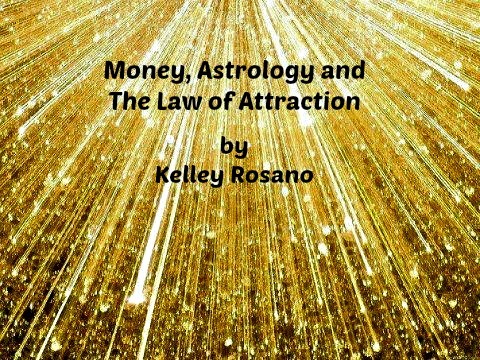 Your 2016 Year Ahead Astrology Forecasts are live! You need to be a part of a contest for just one of the greatest blogs on the net.